Snowy Monaro Arts Council will be launching it’s fund-raising program to replace their grand piano with this wonderful concert. 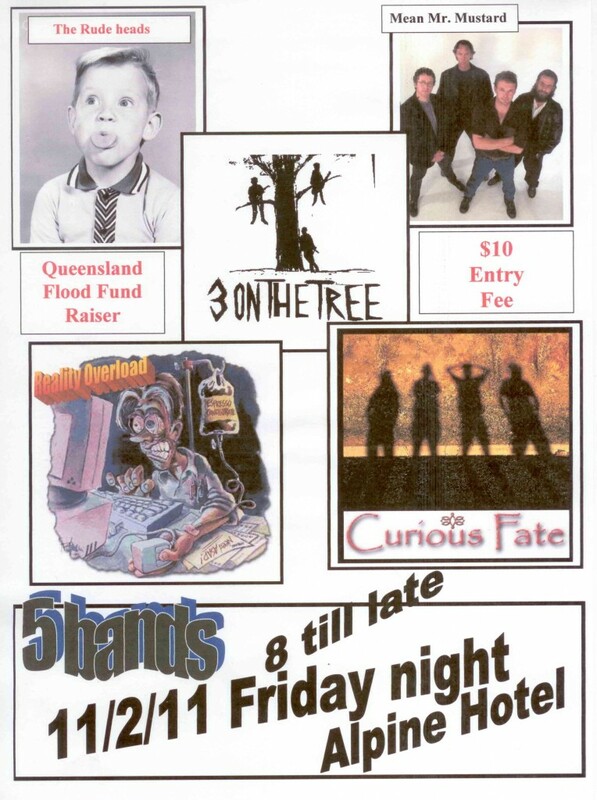 This concert will showcase the talents of many local musicians as well as friends from away who have generously donated their time and talents to this worthy cause. 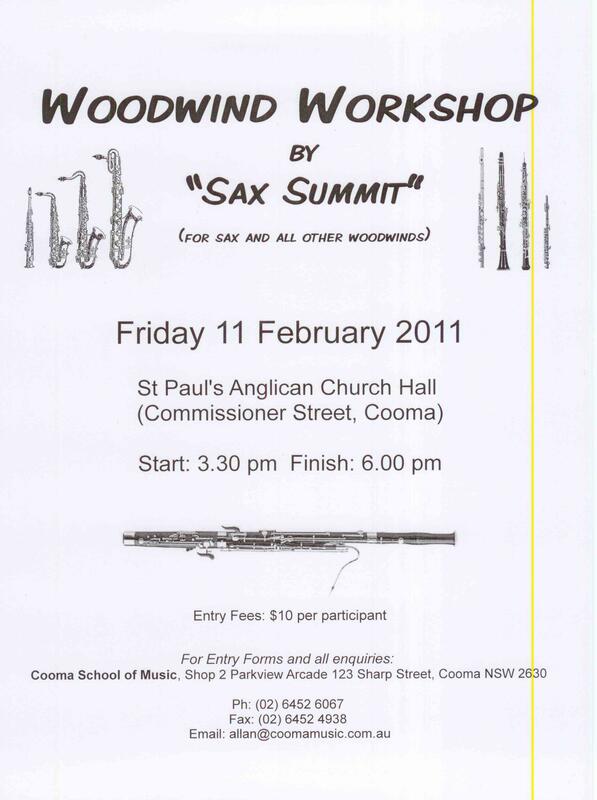 This entry was posted in Concerts & Events, Snowy Monaro Arts Council on February 17, 2011 by allan. Performing works by Schubert, viagra 40mg J S Bach, pancreatitis Vivaldi, Faure, Ravel and more. When: Saturday 5 March 2011 at 4 pm. Ticket prices includes afternoon tea so come and join us for a cuppa and a piece of cake. 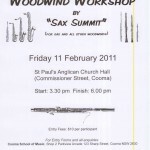 Tickets will be available at Cooma School of Music or at the door. Minh Le Hoang is one of the leading classical guitar virtuosos in Australia. He began playing popular music at the age of nine, while living in Vietnam. 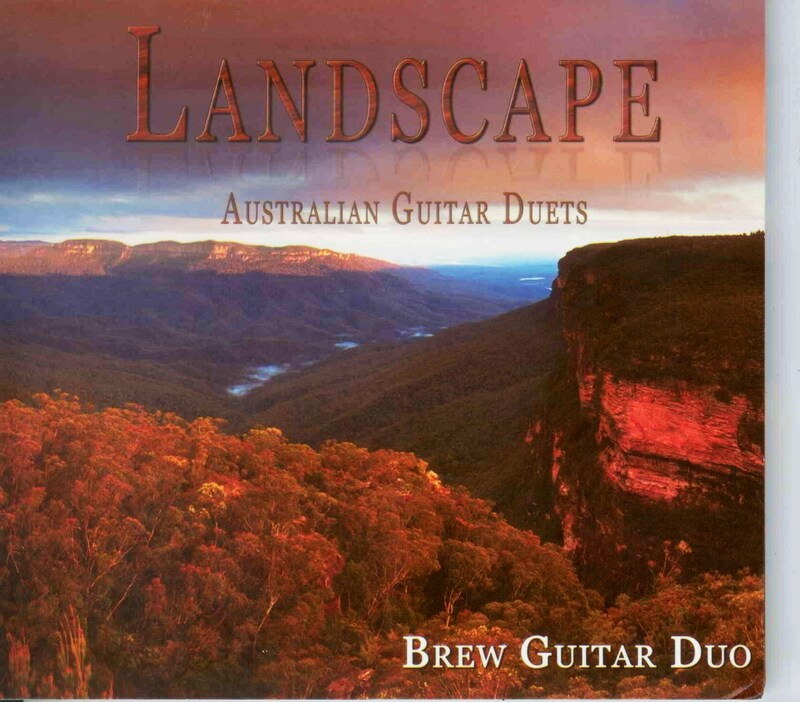 When his family moved to Australia in 1991 Minh, then aged 13, had great interest in classical guitar and decided to take the instrument seriously, studying firstly with Carolyn Kidd and continuing with leading Australian guitarist/teacher, Timothy Kain at the ANU School of Music. He subsequently graduated with first class honours, receiving the highest mark ever achieved by a student in a solo recital. Minh then continued to undertake postgraduate studies and completed the course with a Master of Music. 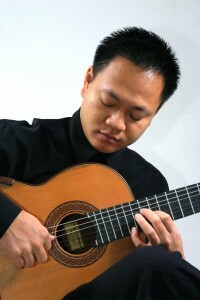 A member of Australia’s unique guitar quartet, Guitar Trek, Minh has toured extensively throughout Europe, toured for Musica Viva and appeared at major festivals including the Sydney Festival, Canberra International Chamber Music Festival, Brunswick Music Festival, Port Fairy Classical Music Festival, Frankston, Darwin, and New Zealand International Guitar Festivals. Summer School and the Sydney Acoustic Guitar Festival. Within Australia he has given master classes and concerts for guitar societies in Sydney, Brisbane, Melbourne, Perth and Canberra. He has also given concerts in the United States, Vietnam, and Japan. 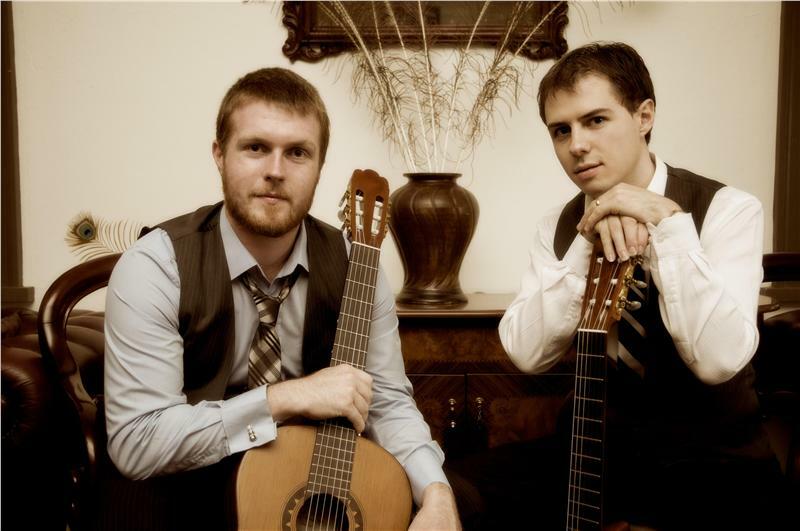 He has performed in master classes for leading guitarists from around the world including John Williams, Carlos Bonell, Pavel Steidl, and David Leisner. He has made many appearances on radio and television and has recorded two solo guitar recitals for ABC Classic FM as part of the Young Australia Program, both of which have been broadcast nationally. He is currently teaching in the Pre-Tertiary program of Australia’s leading guitar department at the Australian National University School of Music. 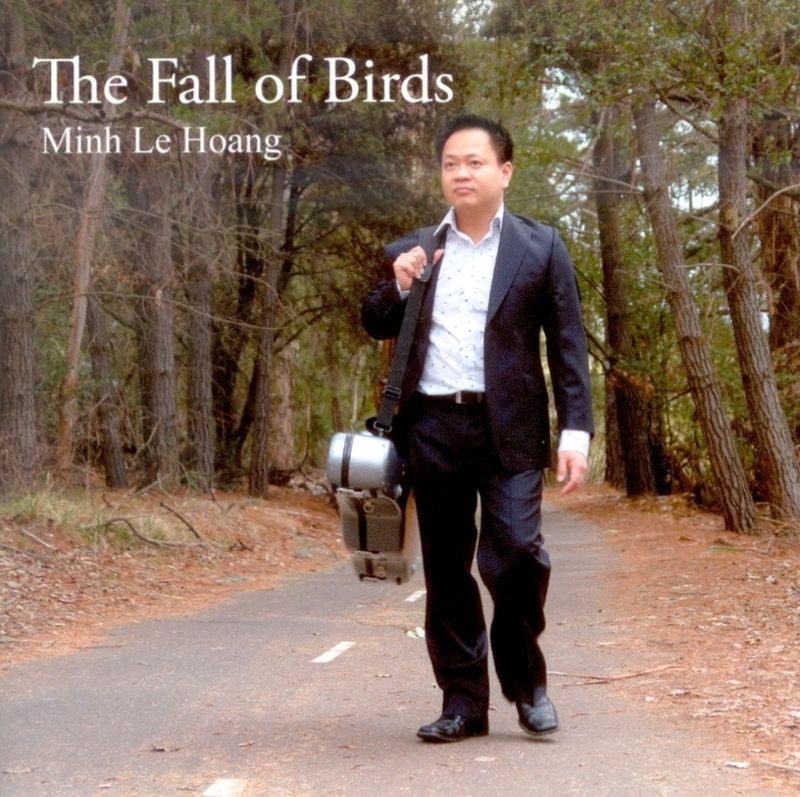 Minh has gained first prize in numerous guitar competitions including the Adelaide Spring Guitar Competition and the 50th Tokyo International Guitar Competition. Teresa Rabe grew up in the little North Coast town of Mullumbimby, moving to Canberra to gain a Bachelor of Music with Distinction from the Canberra School of Music. 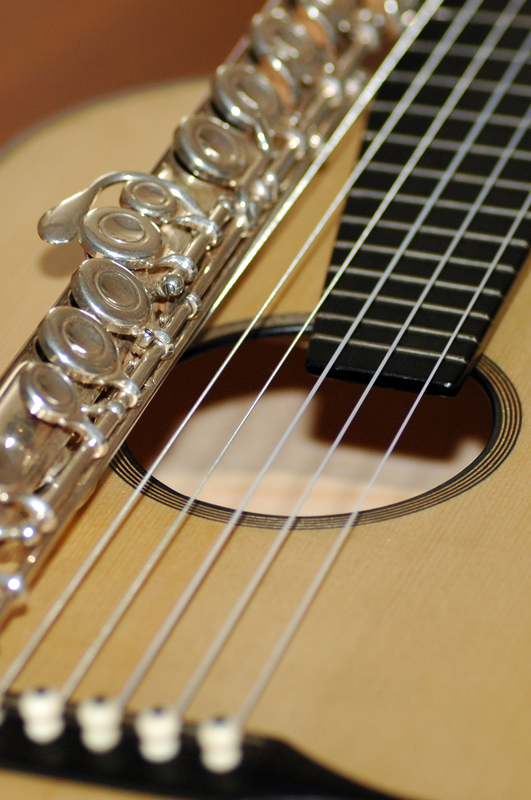 Along the way she has been placed in various competitions, including winning the National Flute Orchestral Extracts competition. She has performed concertos with the Queensland Philharmonic Orchestra, Canberra Pro Musica, The Hayden Bande and Canberra School of Music Orchestra. Teresa has toured with the Australian Chamber Orchestra and played in a casual position with the Sydney Symphony Orchestra. 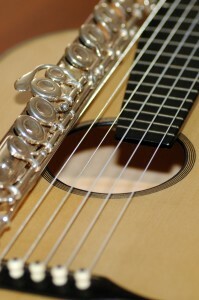 Currently she is a member of the Canberra Symphony Orchestra. In this capacity she has played for the Australian Ballet, Australian Opera and Kiev Ballet among other national and international groups when they tour Canberra. 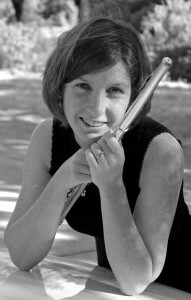 She has been Principal Flute with the Canberra Pops Orchestra, Stopera and The Haydn Bande. Teresa also plays principal flute for the Canberra Choral Society and Llewellyn Choir concerts. She has appeared many times in the Canberra International Chamber Music Festival and plays for the Canberra Philharmonic shows. Teresa enjoys chamber music and performs with many musicians in all sorts of different combinations around Canberra and the South Coast. 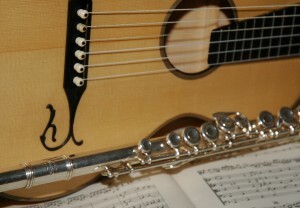 She has a prestigious teaching studio, which includes pre-tertiary students at the Canberra School of Music. Teresa conducts the Canberra Girls Grammar School Flute Ensemble and is in demand as an adjudicator and audition panelist. This entry was posted in Concerts & Events on February 15, 2011 by allan. This entry was posted in Music Festivals on February 8, 2011 by allan. This entry was posted in Concerts & Events on February 6, 2011 by allan.